This is the probably the most important factor. The higher your order value is, the more leverage you have in terms of getting preferably payment terms. “High” is relative to the size of the supplier, so $30,000 could be high for a wholesaler but low for a high-end factory. This is another important factor and usually works in conjunction with the “Value of the order”, i.e. if your order size represents significant business for your supplier & you have a good “purchase history” with a supplier, you are normally in a good business position to re-negotiate payment terms relative to what you may have been offered the first time around. Large suppliers, monopolies (small & large) & state-owned companies tend to be a lot less flexible about payment terms. The only exception to this rule is, if the buyer’s purchase value & volume represents a fairly large share of the suppliers business & even in that case there is little leverage with monopolies. Scale of the buyer relative to the supplier is also a crucial factor. If you are Disney or Coca-Cola, you can literally dictate payment terms to suppliers. These are global brands, however well-known local & regional brands that have a good market reputation often have considerable flexibility in terms of payment terms, which is one of the key reasons it is advisable for new importers to look for “niche markets” or at least avoid competing on “Price” with the big-boys. Having a local presence in China often helps get better payment terms, especially in terms of lower upfront deposit & credit. If a supplier knows you have a physical presence in China in the form of an office that has been around for a while, it can make a much bigger than difference than a lot of Western clients expect. Order books of suppliers, especially small & medium end suppliers can fluctuate a lot. Factories that do not have enough business at a given time, tend to be more flexible on payment terms because they need business to avoid other internal issues, such as labourers leaving the factory due to lack of “overtime opportunities”. Under such pressure, factories would often work at reduced margins & are more likely to offer preferable payment terms. Payment terms tend to be more negotiable in industries with high fragmentation, for e.g. furniture, computer accessories, etc. primarily due to excess supply. Another key factor when it comes to getting favourable payment terms is a supplier’s risk appetite & growth targets. Suppliers looking to aggressively grow their businesses will often give preferable terms in order to attract more business. 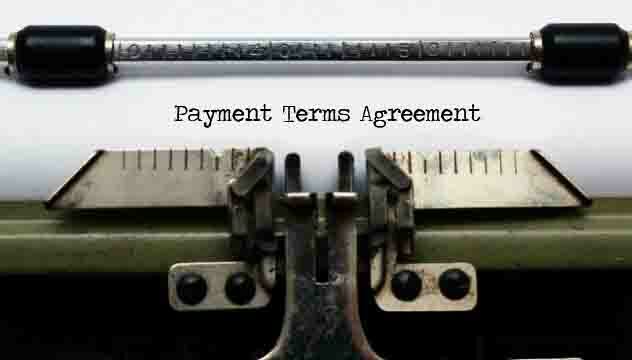 Most of the negotiations around payment terms mainly revolve around the three key elements discussed above. 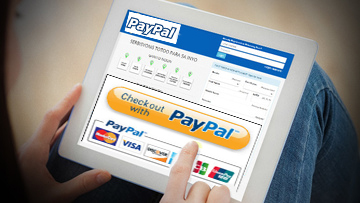 Normally once the payment terms are agreed on the first transaction they stay in place for a while. It is important to keep in mind that most of the factors mentioned above work in unison & there could be other factors that influence a particular supplier’s stance, such as supplier’s cash flow situation, production targets in order to meet economies of scale, etc. However, having a basic understanding of where you stand in a negotiation and why, goes a long way in ensuring that you don’t lose good suppliers due to negotiating too hard with suppliers and at the same time don’t lose negotiation opportunities due to being too soft. Large suppliers & state owned companies, usually work on their terms for small orders and small suppliers or factories desperately in need of business, often accommodate riskier payment terms, especially for large buyers. Negotiating too hard on payment terms, as a small buyer with a large company is something I have seen quite often & one of the reasons why buyers complain a lot of Chinese suppliers do not reply back to emails. (It is not considered polite to say “No” in Chinese culture, but that’s a topic for another day). I notice a lot of discussions on business forums focused on preventing fraud happening to the “buyer”, however it is extremely important to realize that cases of fraud happen to sellers too and therefore, there are many “genuine” sellers, who might not always agree to your preferred payment methods, especially for the first few orders, simply because they are trying to manage their risk too. There are also many logistical reasons why suppliers may refuse to accept your preferred payment method, for e.g. bureaucratic hurdles in claiming funds. I feel the need to mention this, as I have seen numerous posts where importers conclude that a seller is likely not genuine because he refuses to accept “Paypal” for samples or is dodgy because they insist on “Western Union”. Inversely, there is a perception that certain payment methods are very safe and hence there is little need for “due diligence” on the supplier. A great example of this is Letters of Credit. I have seen more cases of fraud with LC than probably any other payment method out there. The choice of “Payment Method” is a very individual choice and hence would depend on your circumstances as well as the combination of factors discussed above. However, the timing of payment & amount of pre-payment are two levers that can be effectively used for risk-management, if you have some leverage or if you negotiate effectively. As a general rule of thumb, unless you are using LC or one of the higher risk payment options for the seller such as DA or DP, the suppliers would ask for a pre-payment by TT (or payment methods). The main point of negotiation when paying a supplier by TT is the percentage of payment to be paid up front. The general standard in China for this tends to be 30% prepayment & 70% upon completion of production, however, there can be variations in some industries. While 30% would almost always be the standard for new importers, once you have done a few shipments with the supplier, you can try and negotiate this down. In cases, where your product is “unique” or customized the advance may be higher, normally 50%. This is because the suppliers risk is higher in such cases, as if the importer defaults, the supplier is stuck with stock that is difficult to move due to the customization. The second important factor other than the pre-payment percentage is the “timing” of the balance payment. This is something that many new importers and often experienced ones tend to miss during negotiations. A lot of the PI’s & contracts tend to be silent or ambiguous on this. Being clear on this upfront, can play an important role in risk-management. 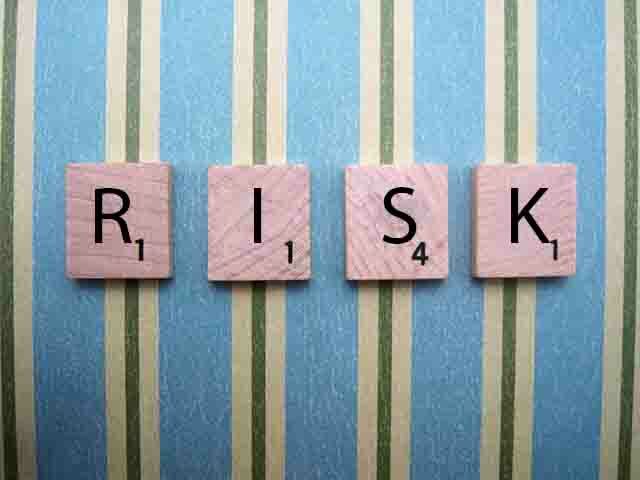 As a minimum risk management measure, a pre-shipment inspection should be employed before the balance is paid to the supplier. Structuring payment terms carefully & choosing the right payment method can be effective levers for risk management in international trade, especially in terms of management of payment & quality risk. I would love to hear your experiences & stories of payment terms negotiations with your suppliers in China. This entry was posted in China Sourcing, Payments and tagged China Import, payment methods by Ashish Monga. Bookmark the permalink.